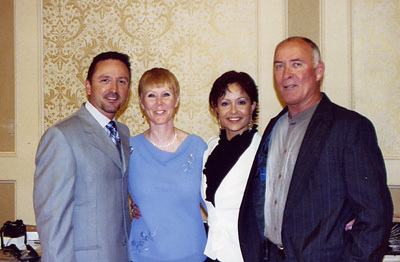 Here are some photos of the Las Vegas Professional Teachers Dance Camp 2006! We had a Great time with lot's of instruction and dancing. 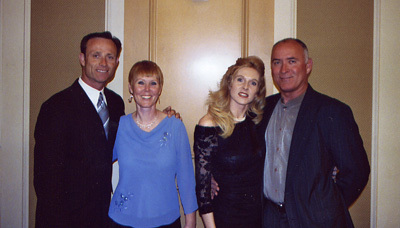 Nancy and Steven with Donald Johnson and Kasia Kozak. 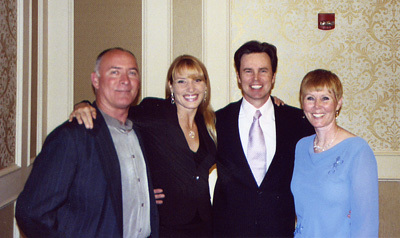 Jim and Janell won the U.S. Professional Rising Stars American Smooth title and every major International Rising Stars Standard title in the U.S. The highlight of their career was winning two U.S. Open Professional American Smooth Championships in 1993 and 1994. They have represented the United States in two World Showdance Events and were Semi-finalists in both. 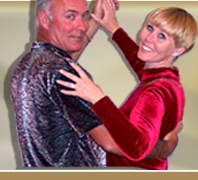 They are licentiates of the Imperial Society Ballroom Branch, and have trained a number of U.S. Pro-Am and Amateur Champions, including the choreography of the U.S. Youth Formation Team Champions in 1996 and 1997. Michael and Toni's credits include: 4 time, undefeated U.S. Ballroom Champions, 1999, 2000, 2001, & 2002, Finalists in the Classic Showdance World Championships, Three time qualifiers as United States Representatives to the Classic Showdance World Championships, Top American Smooth Couple of the Year 1999 and 2000, PBS Championship Ballroom Dancing Winners 1999 and 2000, United States Rising Star Champions, 1st Runners up in the 2001 United States Classic Showdance Championships and Michael and Toni were featured dancers in the film ?Dance with Me?. 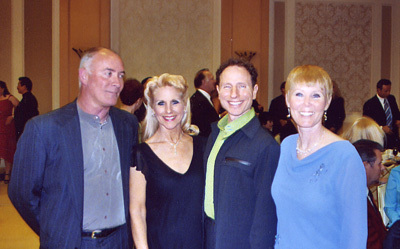 In the year 2002, Michael and Toni were winners of the following: Emerald Ball, California Open Dancesport Championships, Heritage Dance Classic, Texas Challenge Championships, the Nevada Star Ball, Capital Championships, and the Embassy Ball. Victor and Heather have been 5 time, undefeated, U.S. 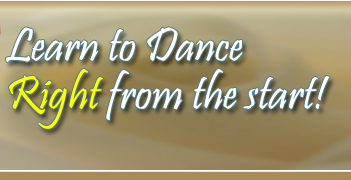 Pro Ballroom Champions, 3 time Ohio Star Ball Champions, 3 time North American Champions, Asian Pacific Pro Ballroom Champions and 5 time U.S. representatives to the World Championships.